The Alan Edwards' art team lead by Alan Edwards, Elaine hill and Fiona Kenny have numerous awards, shows and educational seminars under their belts, demonstrating and presenting in countries around the globe like USA, Korea, Australia, Thailand, India, France, Italy, Spain, Sweden, Finland, Norway, Dublin and of course all around the UK. The team have also had the great pleasure of working on fashion shoots for Vogue, Marie Claire, Cosmopolitan and Elle to name just a few, as well as styling the locks back stage at London Fashion Week and Central Saint Martins graduate fashion show. 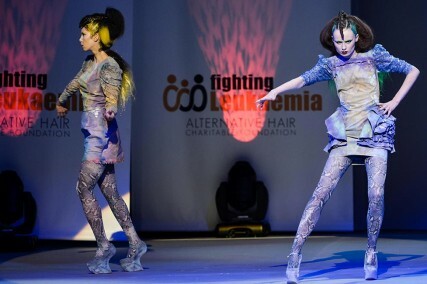 Some of the latest highlights include the art team headlining the show at the grand final of the L'Oréal colour trophy and being guest artists at the Alternative Hair Show as well as being presenters on inspired TV. Alan and Elaine are the founder members of the Alan Edwards artistic team. Together they are one of the most influential duos in British hairdressing, with over thirty years of experience in the industry. The award winning pair have a wealth of knowledge which has seen them travel the globe presenting shows and seminars in their own unique way. Both winners of Scottish Hairdresser of the Year and the coveted L'Oréal colour trophy, they went on to coach the youngest members of their art team to win the colour trophy once again on its 50th anniversary. 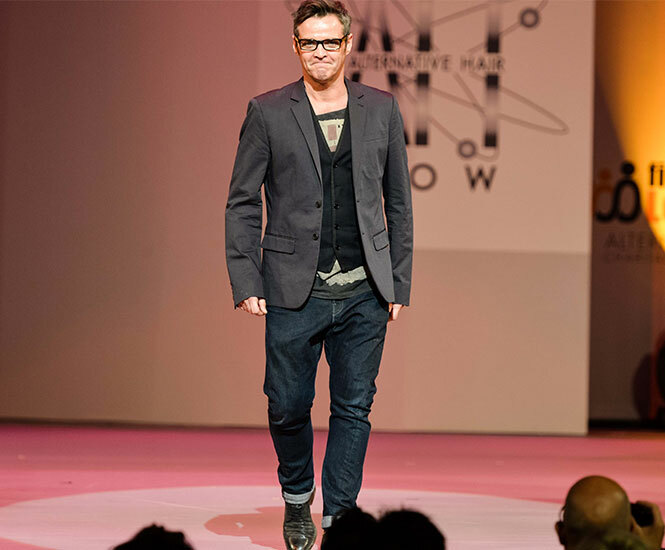 Alan's main role as Art Director is coaching, managing and directing the art team as well as extensively presenting educational seminars and sharing the Alan Edwards philosophy and passion towards creative hair. 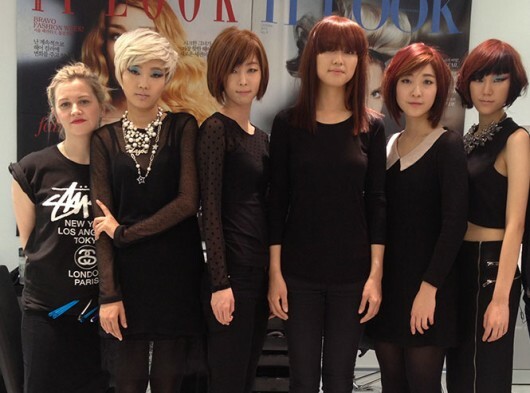 Building an Artistic Team is something that Elaine and Alan both feel very passionate about. With accolades such as Scottish Hairdresser of the Year and L'Oréal Colour Trophy winner, Elaine's expertise is paramount to the success of the Artistic Teams shows, seminars and photographic work. Having great vision and natural ability to create stunning hair whether it be in front of or behind the scenes, Elaine's Art Direction is second to none within the teams' international recognition. Latterly, it has found Elaine working closely with Fiona on shows and shoots for Vogue which has created another dynamic duo within the artistic team. 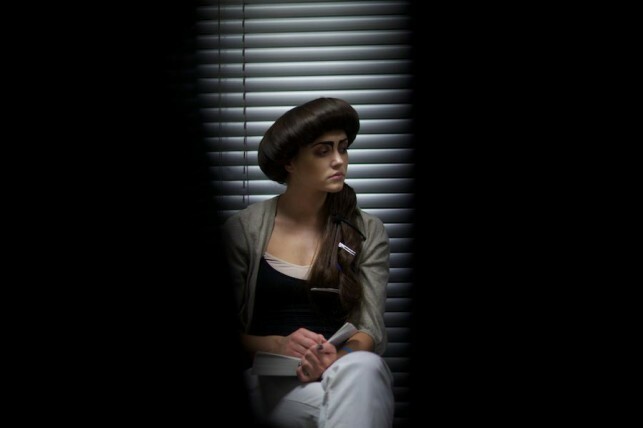 Elaine is also head of in-house development and education which continually produces technically gifted and creative young hair dressers, helping to develop the next generation of the Alan Edwards' Artistic Team. 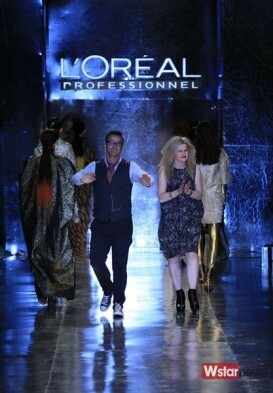 Fiona's art team career started as assistant when she was one of the finalists of L'Oréal's Talent Spotting. This was her first taste of creative freedom. Since then her artistic career has jumped forward by leaps and bounds. 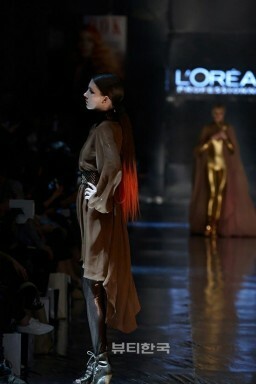 She was one of the key members of the team that won the coveted L'Oréal colour trophy on the 50th anniversary. Fiona has worked on shoots for in-salon and magazine work, but her main passion is show work, whether it be big extravagant work or demure, classic catwalk shows. 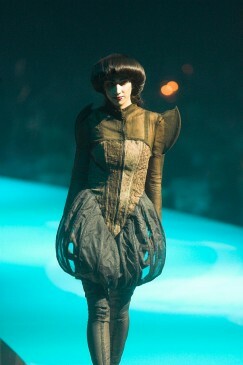 She started off her training for this at graduate fashion week, and then moved onto work at London Fashion Week. This gave her the opportunity to work with amazing names in the industry such as Duffy and James Precise to name but a few. 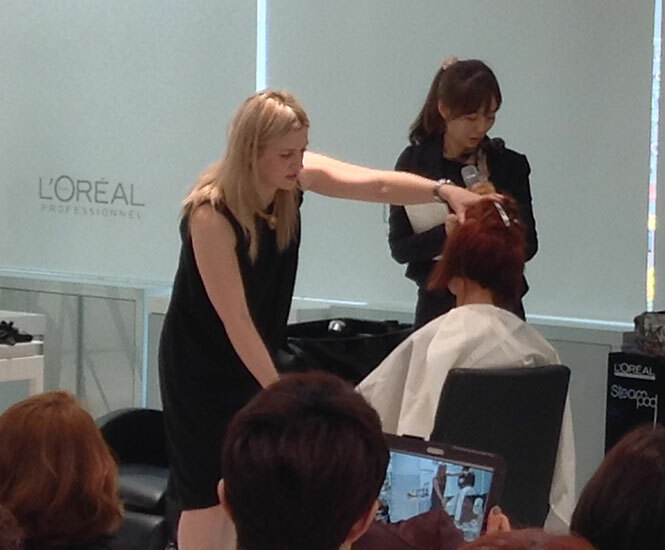 She has also been lucky enough to travel with Alan and teach seminars in many cities around the world. 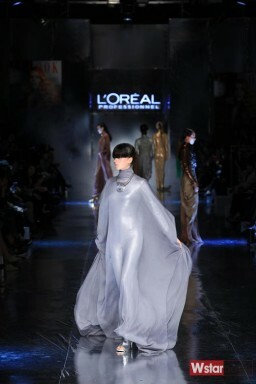 One of her career highlights was being part of the team that worked on the Grand Finale for the L'Oréal colour trophy 2008. 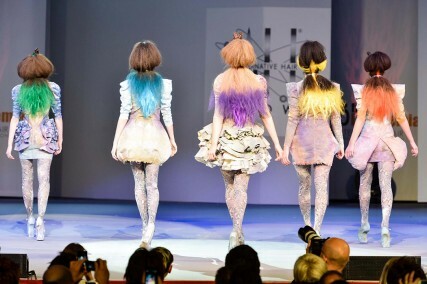 The Alternative Hair show celebrates the artistry and creativeness of hairdressing. Selected teams from around the globe are invited to exhibit there work, whilst raising funds for 'Fighting Leukaemia', a charity to support leukaemia and blood cancer sufferers and their families. 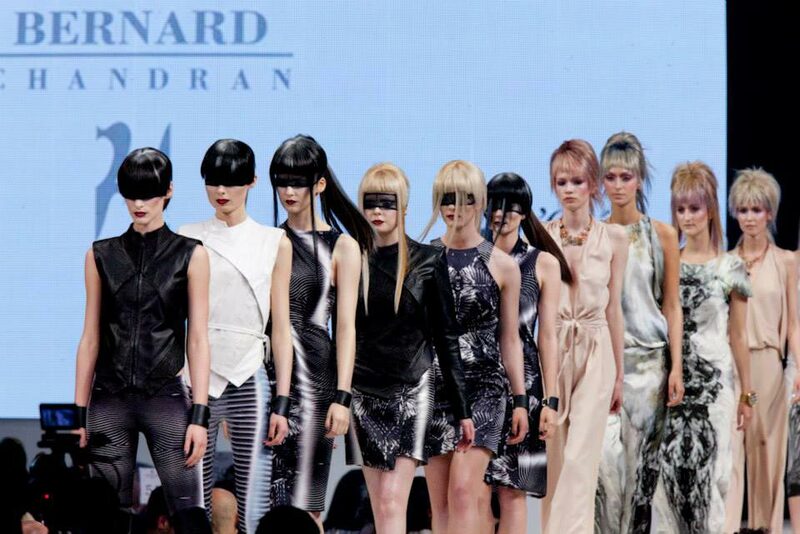 Alan Edwards art directors are proud to have been associated with Alternative Hair show since 1992. The L'Oréal colour trophy, with which the Alan Edwards team have a strong partnership, is their longest running awards ceremony. We have entered and been a part of it every year, celebrating hair, beauty and fashion, hoping to inspire hairdressers old and new. The top awards were picked up by us in 1993 & 2005 as well as being awarded the regional prize 7 times. 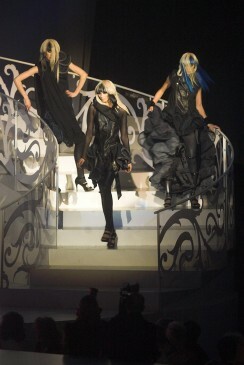 One of Artistic highlights to date was being asked to present the headline show at the L'Oréal grand final, held in Grosvenor House Park Lane, London, creating an extravaganza that was watched by a sell out international audience of over 1500, received by the who's who of British hairdressing with a sanding ovation. Alan and Fiona travelled to Seoul in South Korea to work back stage at Seoul Fashion Week promoting L'Oréal 'MetallicaMania Collection'. Our interpretation was to work with wet looks, textured wigs and metallic paints to create a streamline high fashion catwalk look.